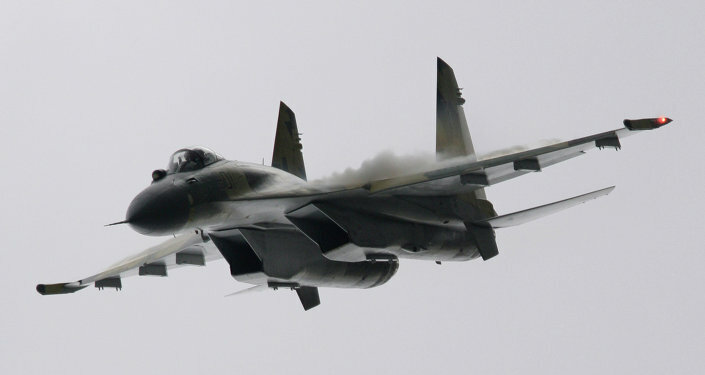 The Russian-Indonesian joint commission on military-technical cooperation will discuss the purchase of the Russian Sukhoi Su-35 fighters in late November in Jakarta, Indonesian Ambassador to Moscow Djauhari Oratmangun said Wednesday. MOSCOW (Sputnik) — Earlier in November, head of the International Cooperation Department of Russian state technology corporation Rostec Viktor Kladov stated Jakarta decided to purchase newest Russian Su-35 Fighters and discussed the construction of service centers in Indonesia. 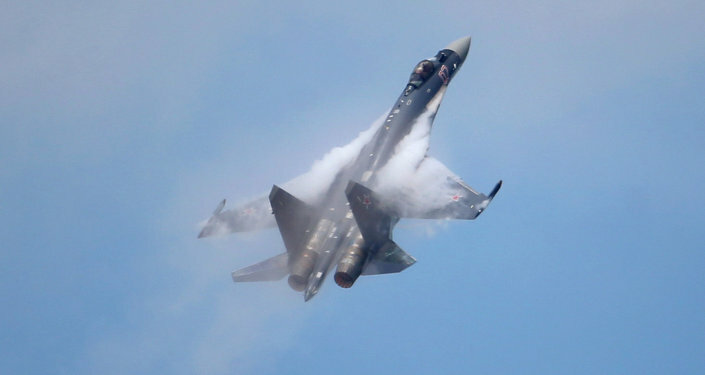 According to the diplomat, the fact that the Indonesian Defense Minister has recently made an official statement on the issue confirms the existence of the plans for the purchase of Su-35. "It is a good sign, after which real agreements will emerge. In late November, a technical meeting of the joint commission on military-technical cooperation will be held, and this issue will be one of the main topics," Oratmangun told RIA Novosti in an interview. However, he noted, a tender for the purchase of aircraft has not been announced so far. The Su-35 fighter (NATO reporting name Flanker-E) jet is an upgraded version of the Su-27 multirole fighter. It was first introduced to a foreign audience at the 2013 Paris Air Show. Su-34 (left), T-50 (centre) and Su-35 (right) aircraft at the 2015 MAKS air show's opening ceremony in the Moscow suburban town of Zhukovsky.